Should Homeowners Rent Carpet Cleaning Machines? We understand that owning a home isn’t cheap. 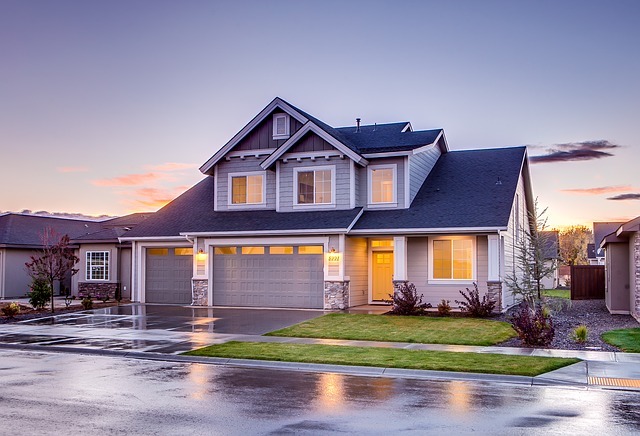 There are a lot of costs associated with being a homeowner. Of course there is the mortgage and taxes but there are also home repairs and utility bills and general maintenance. The costs add up fast. Hiring a carpet cleaning Fort Wayne service is one expense of owning a home you might want to avoid by renting carpet cleaning machines. You will save a little money if you rent a carpet cleaning machine at the grocery store or hardware store but should homeowners still hire Fort Wayne carpet cleaners instead? The answer is yes. You should still hire a professional carpet cleaning Fort Wayne service for your home. There is too much that can go wrong by renting carpet cleaning machines. One danger is that the carpet cleaning machines for rent require gallons of chemicals. You might mix the chemicals together incorrectly and create toxic fumes while some of the chemicals could be harmful to your particular type of carpet fiber or could not interact well with the liquid elements of a stain on your carpet. Only professional carpet cleaning companies know the exact type of chemicals and cleaning solutions to use on each type of carpet fiber and carpet stain. If you use the wrong chemical you could bleach or permanently ruin your carpet. An additional downside of renting carpet cleaning machines is the labor involved. For successful carpet cleaning the entire process could require an entire afternoon to complete the job. Odds are you are busy as homeowner and have many other responsibilities besides carpet cleaning to tend to. Using carpet cleaning machines is exhausting too. The machines are very heavy to lift and to push. If you do choose to rent a carpet cleaning machine be careful when lifting it and be sure to use your legs and not your back. The carpet cleaning machines also tend to require a lot of water so the carpet will dry very very slow. You should expect the entire cleaning and drying process to be 24 hours for rental machines. Do you still think renting or buying carpet cleaning machines is a good alternative to hiring a Fort Wayne carpet cleaning service? You could damage your carpet or even hurt yourself in the process. Don’t hire cheap carpet cleaners either. 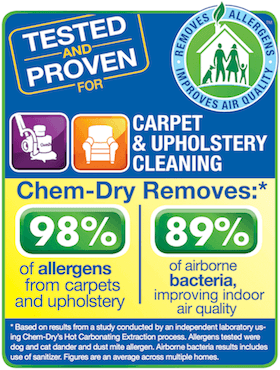 Avoid the risk and call Chem-Dry of Fort Wayne at (260) 409-1138 instead. We will clean your carpet in 2 hours or less and it will be dry within just a couple of hours after we leave. We know the exact solutions and methods to use for success and our carpet cleaning process requires no chemicals at all! It’s 100% green-certified and safe for your you, your home and your carpet! Don’t worry, we lift our own equipment too!